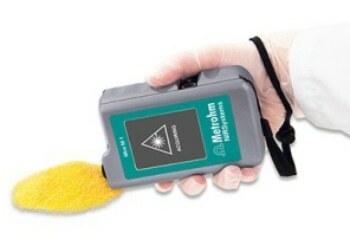 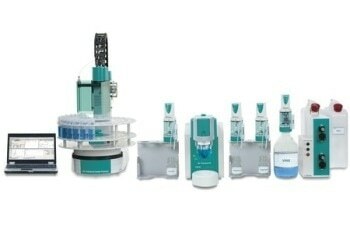 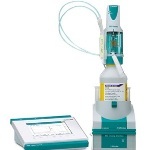 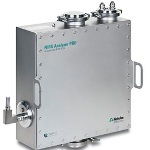 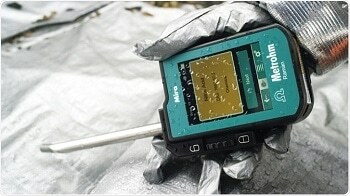 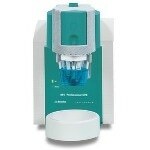 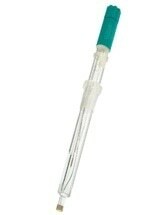 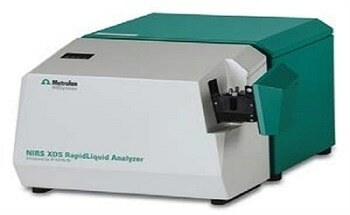 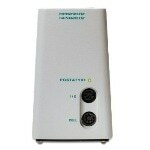 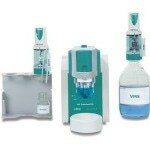 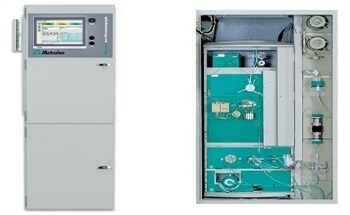 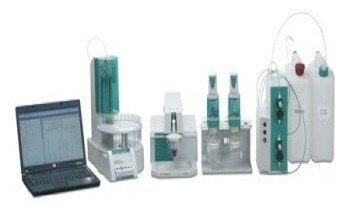 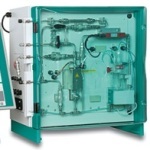 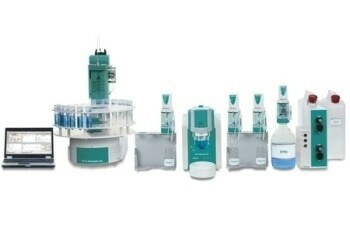 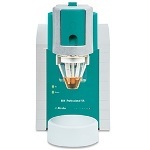 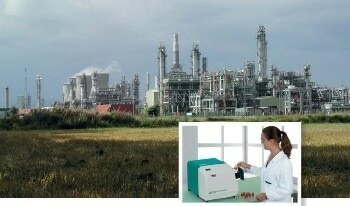 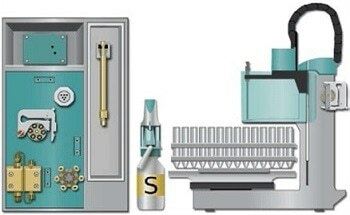 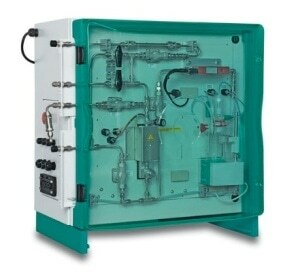 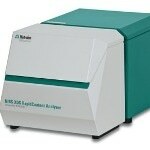 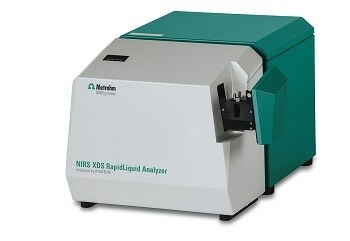 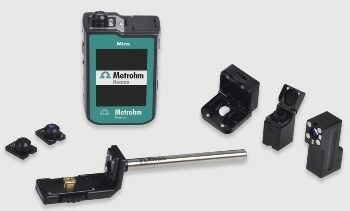 Metrohm is a leading manufacturer of high-precision instruments for chemical analysis. 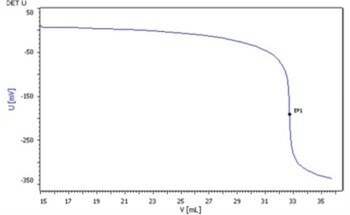 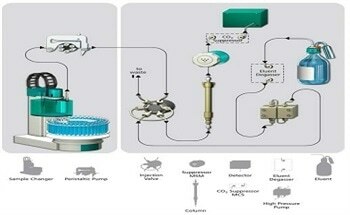 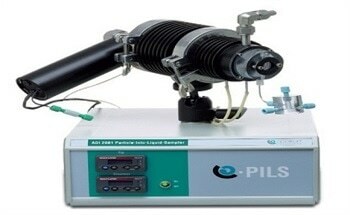 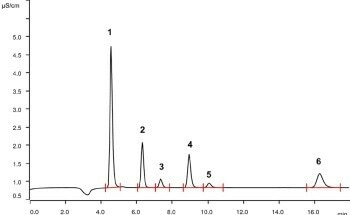 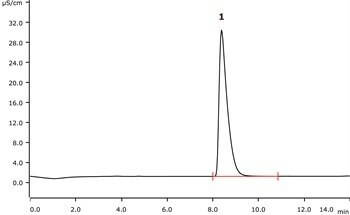 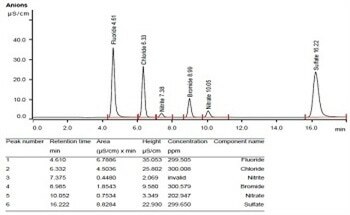 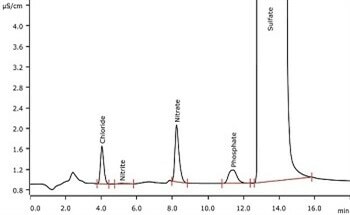 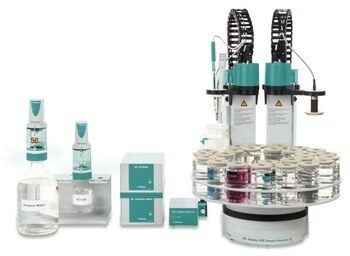 We offer a complete line of analytical laboratory and process systems for titration, ion chromatography, spectroscopy, and electrochemistry. 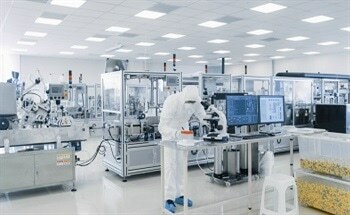 Manufactured in Switzerland since 1943, our instruments have a unique reputation for their robust design and outstanding quality. 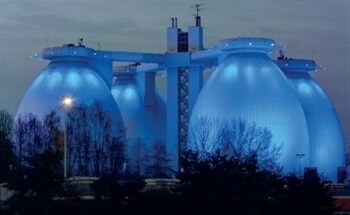 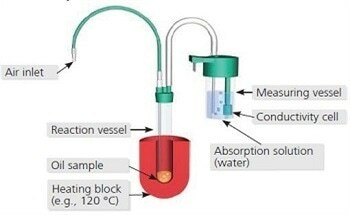 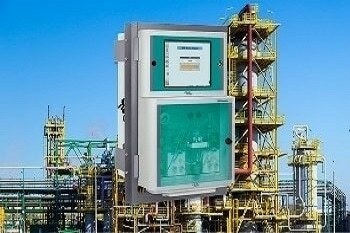 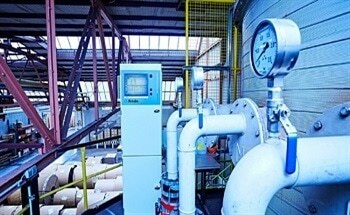 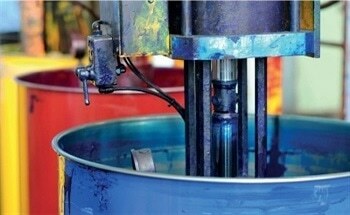 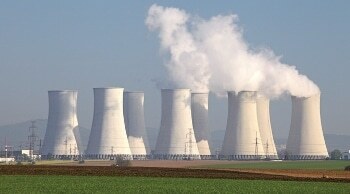 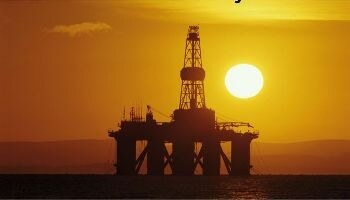 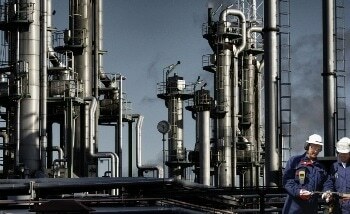 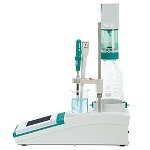 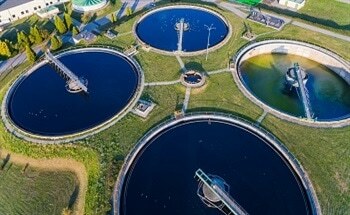 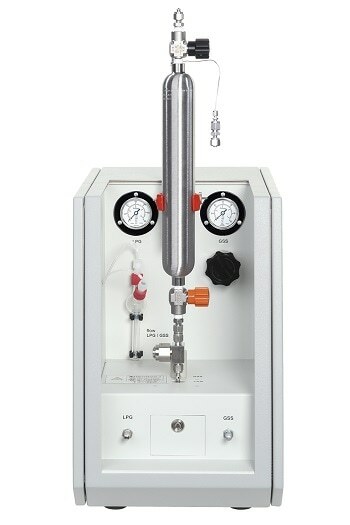 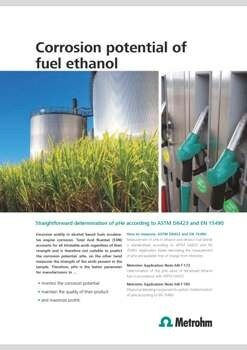 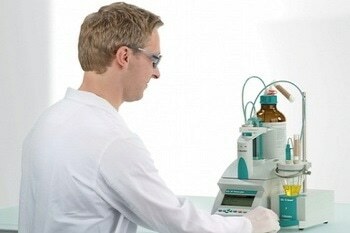 With thousands of installations worldwide, we are the established leader in titration. 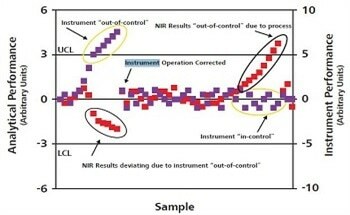 From the beginning, our sales engineers guide you through the instrument purchasing process. 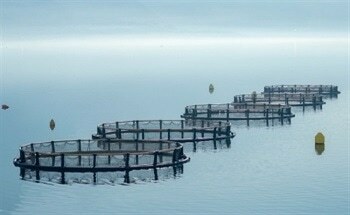 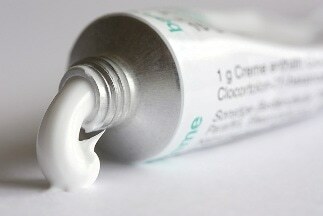 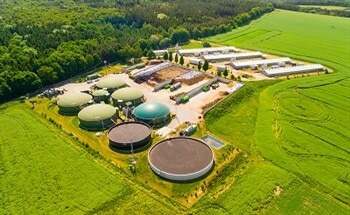 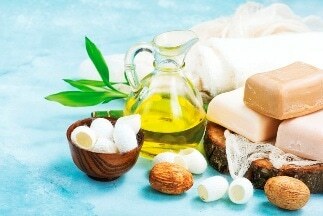 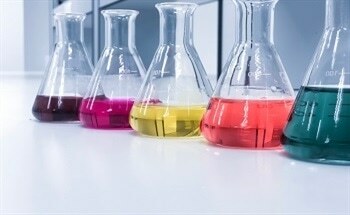 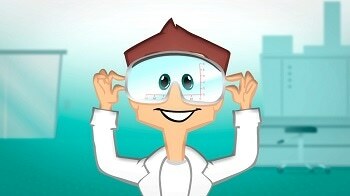 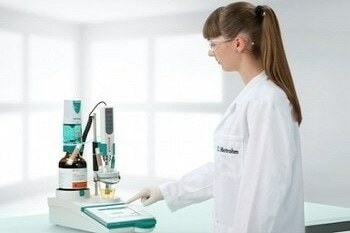 Together with our team of application chemists we create unique solutions for your laboratory needs. 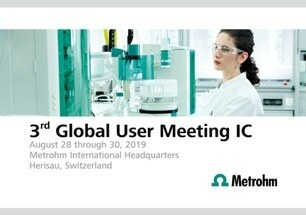 From installation to routine preventative maintenance, our global team of certified service professionals ensures ongoing performance and reliability of your Metrohm instrument. 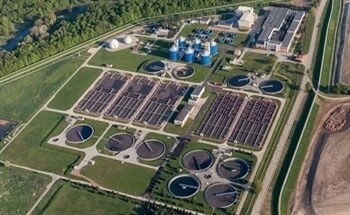 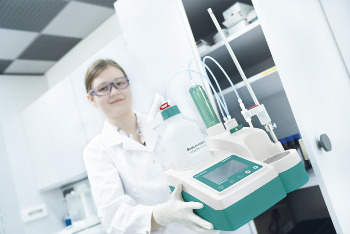 Whether it is replacing an existing instrument, developing a new analytical solution or answering your technical questions – we are here for you. 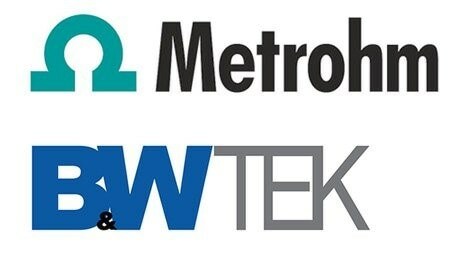 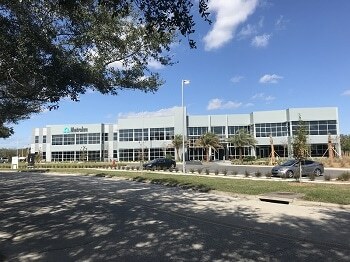 Our local presence, with offices or subsidiaries in over 120 countries, makes Metrohm your neighbor. 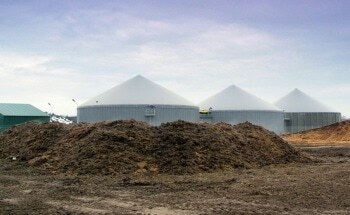 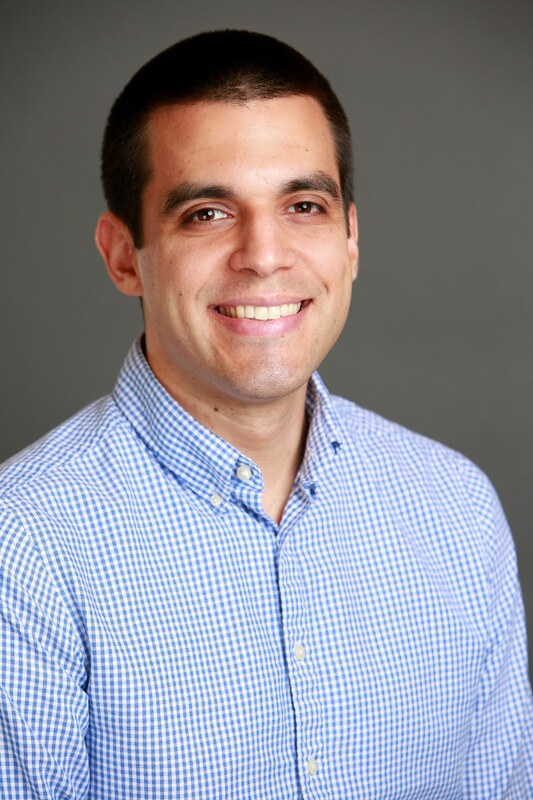 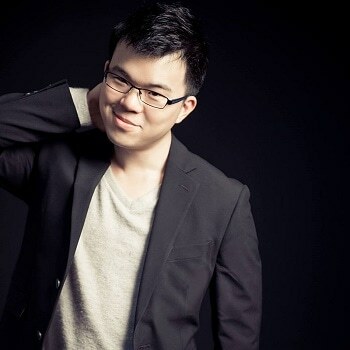 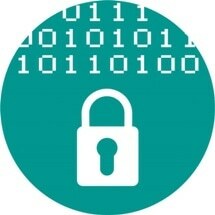 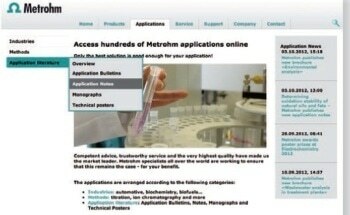 Metrohm is a familiar face and shares your professional background. 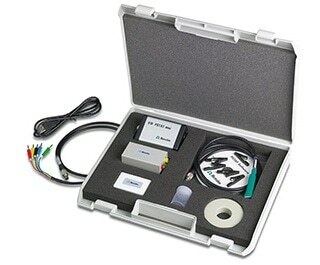 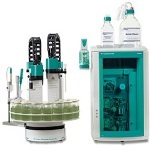 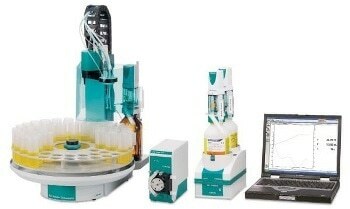 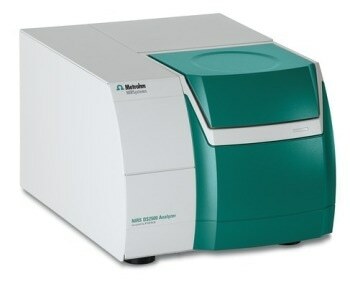 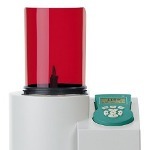 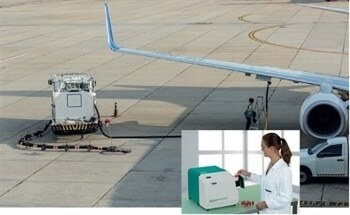 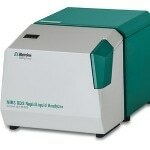 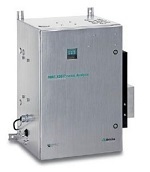 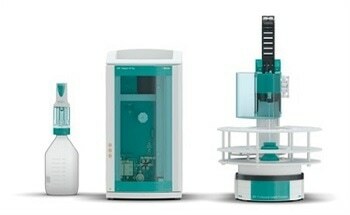 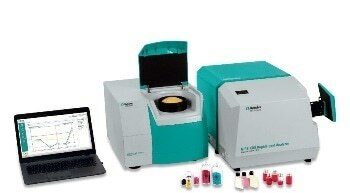 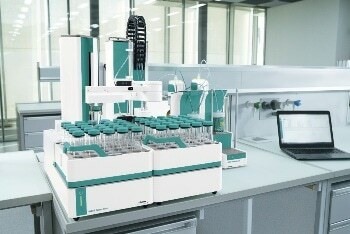 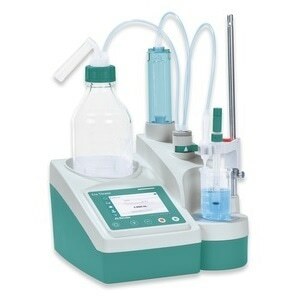 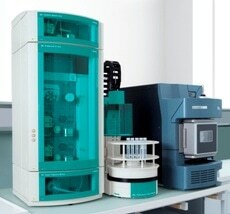 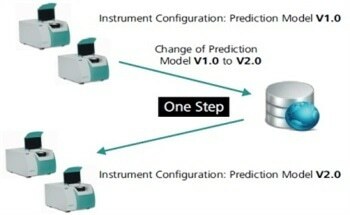 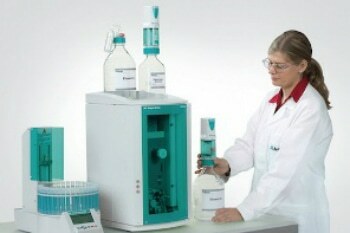 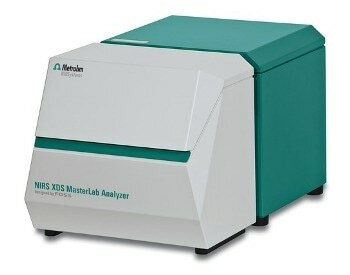 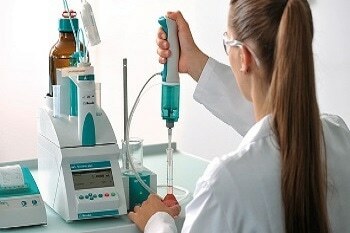 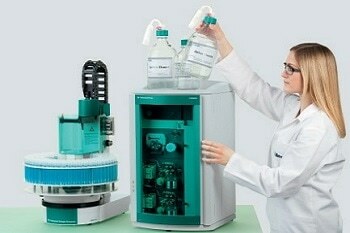 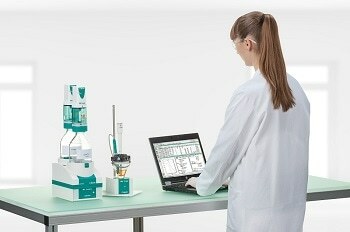 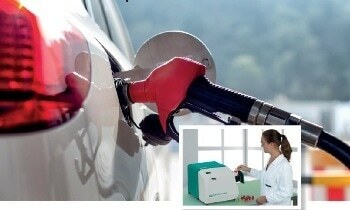 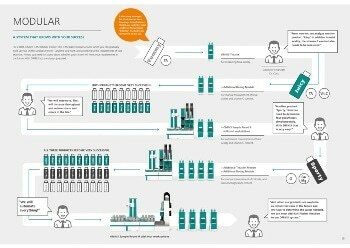 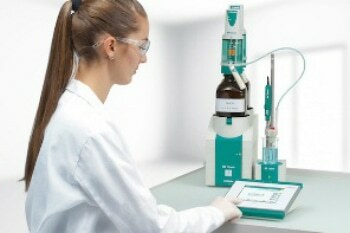 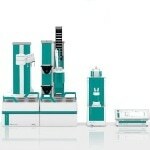 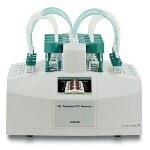 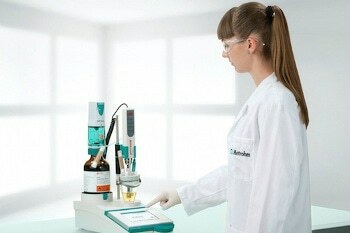 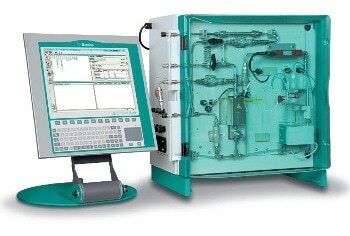 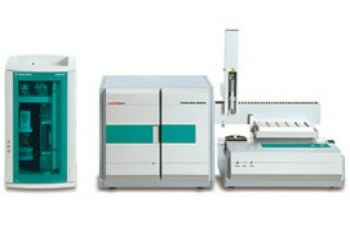 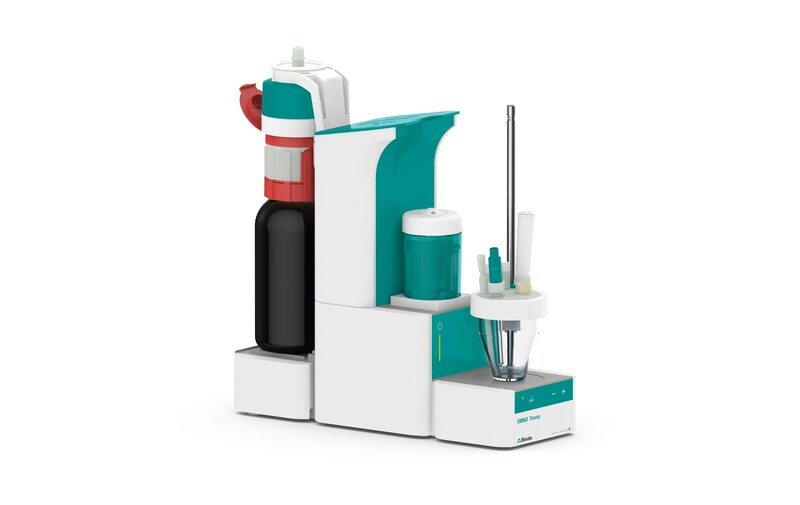 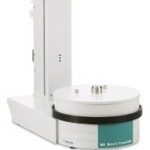 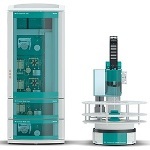 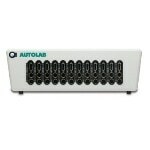 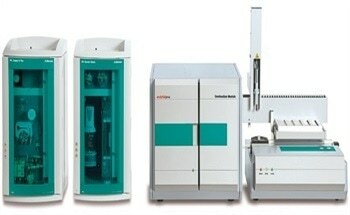 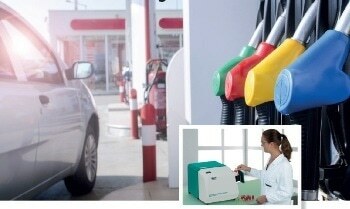 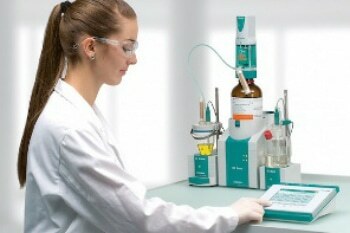 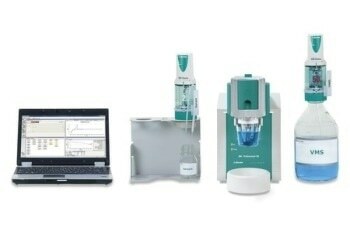 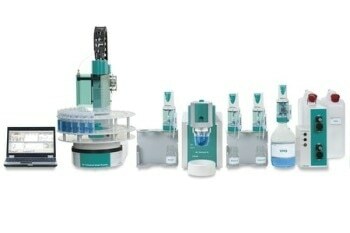 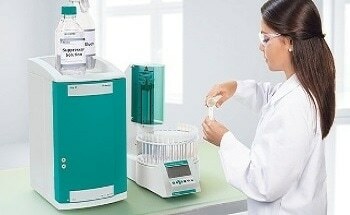 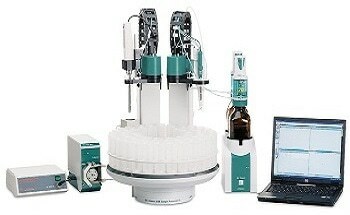 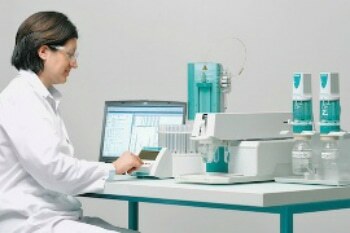 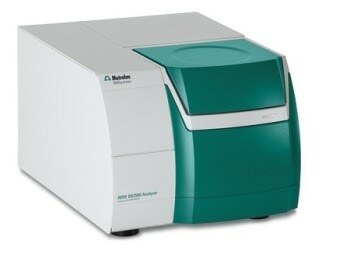 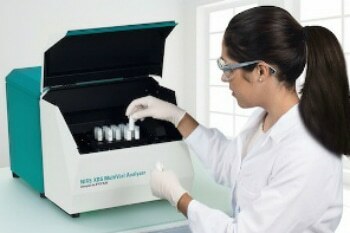 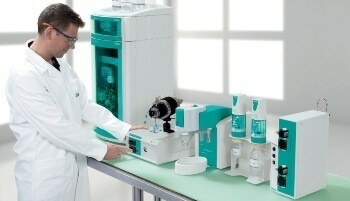 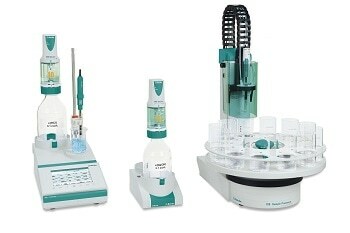 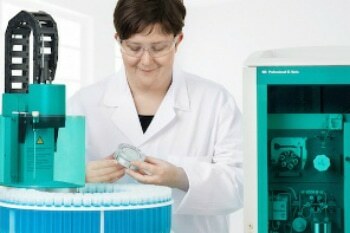 Metrohm is at the forefront of laboratory automation and analysis, increasing the productivity of your lab. 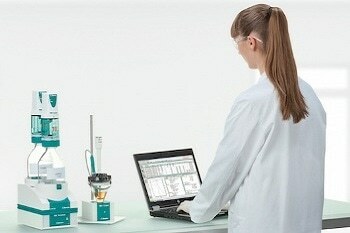 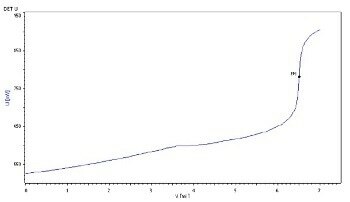 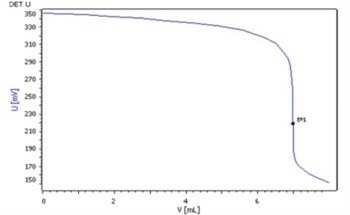 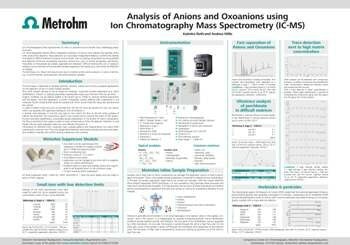 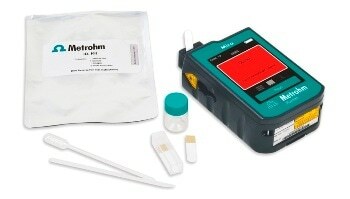 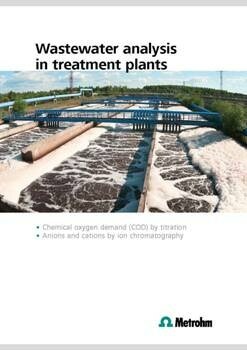 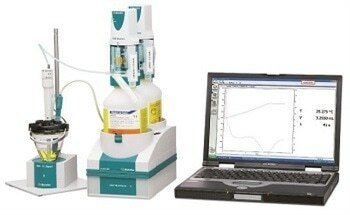 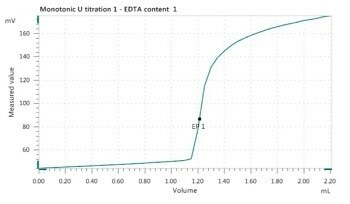 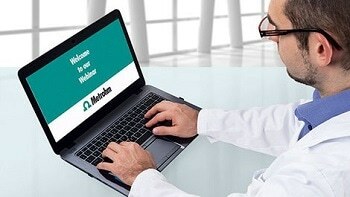 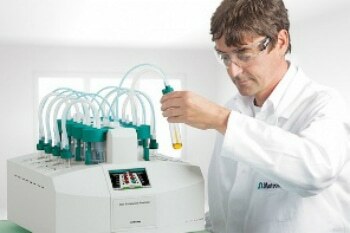 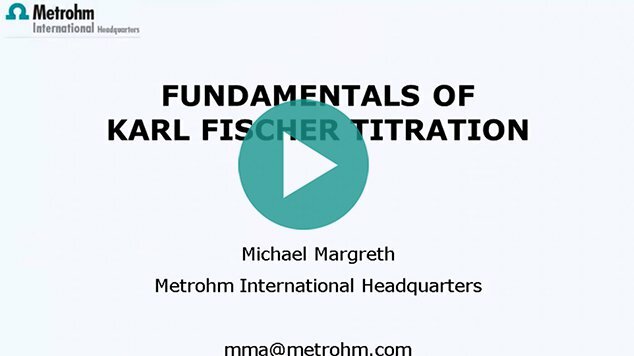 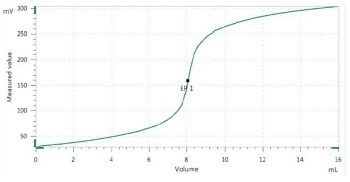 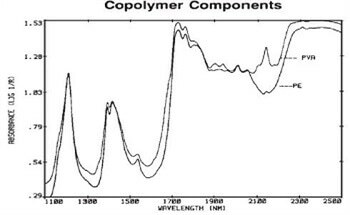 Metrohm understands how to translate laboratory analysis methods into accurate and reliable online analysis. 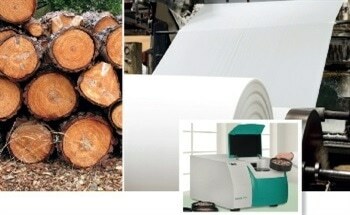 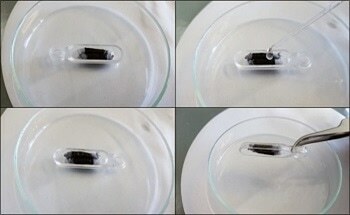 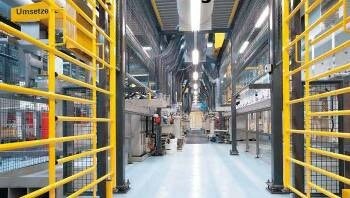 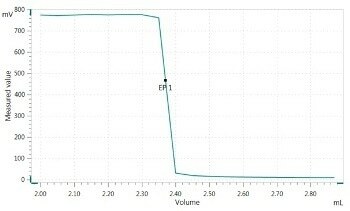 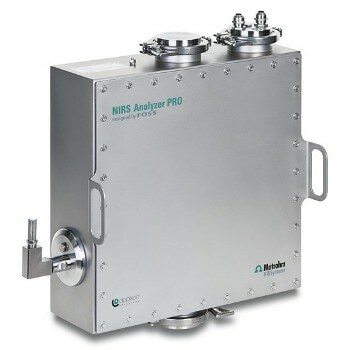 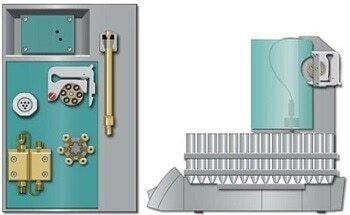 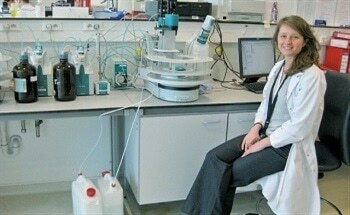 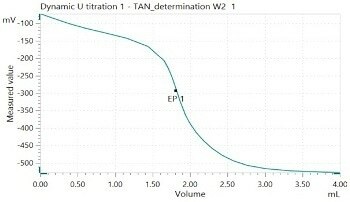 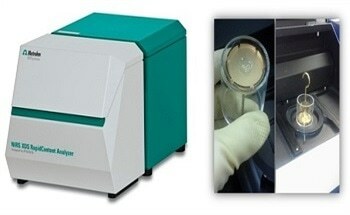 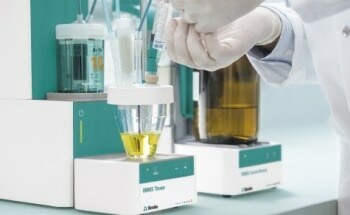 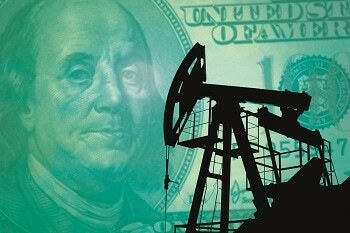 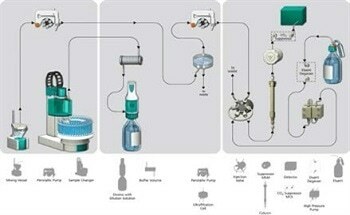 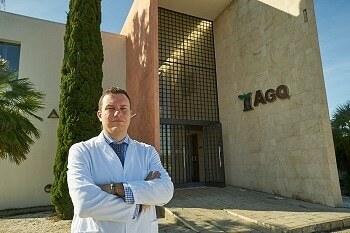 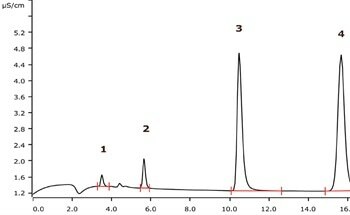 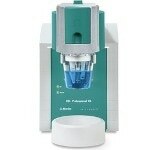 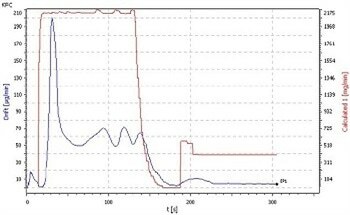 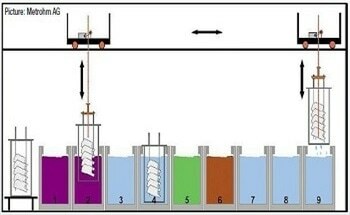 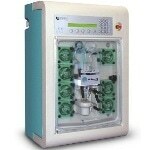 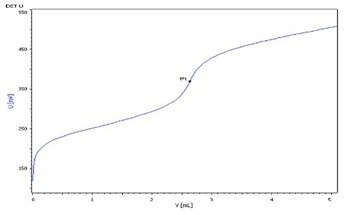 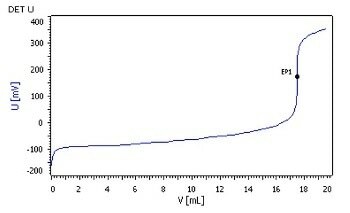 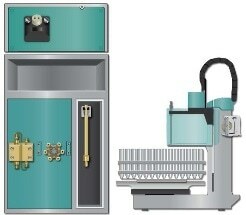 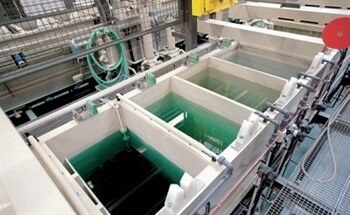 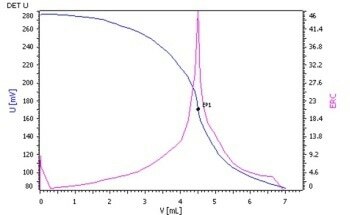 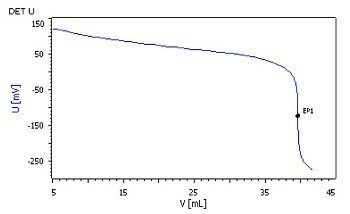 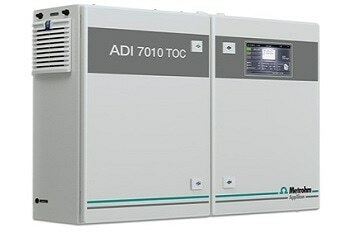 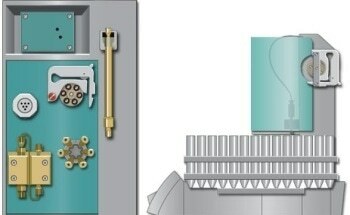 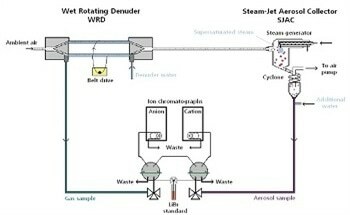 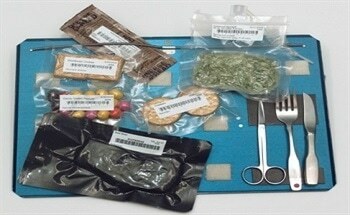 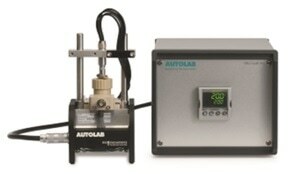 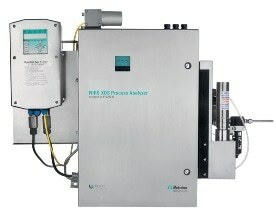 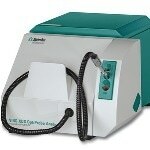 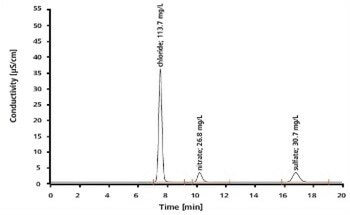 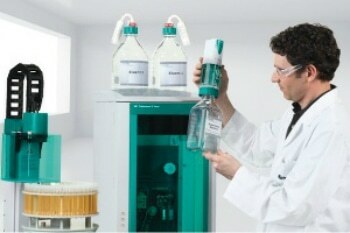 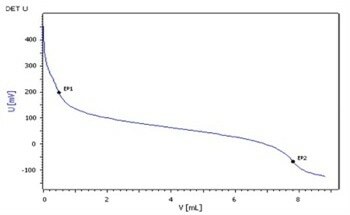 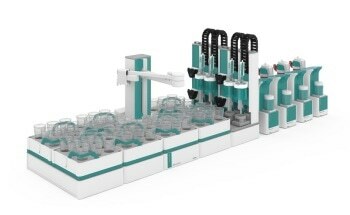 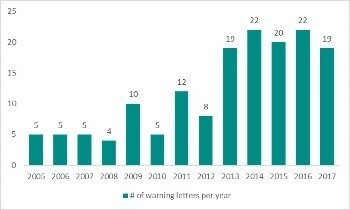 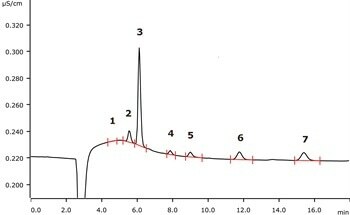 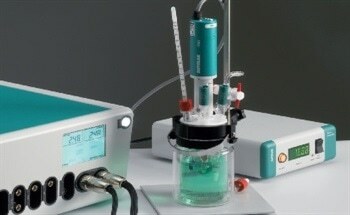 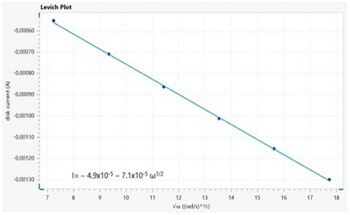 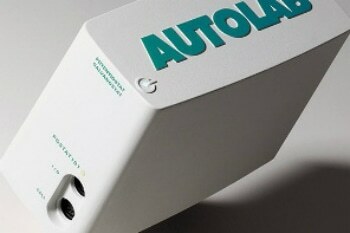 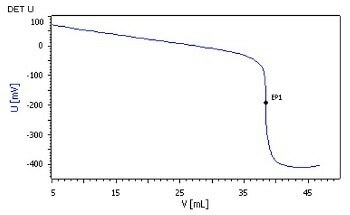 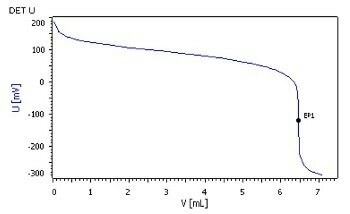 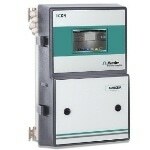 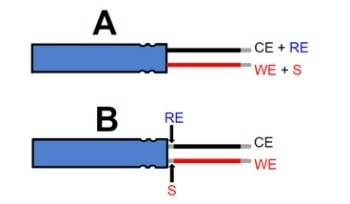 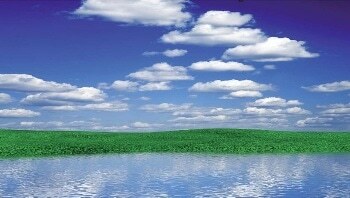 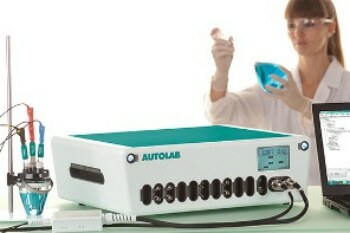 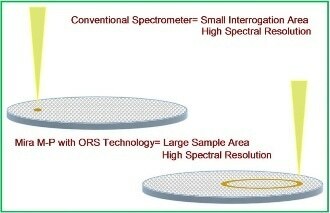 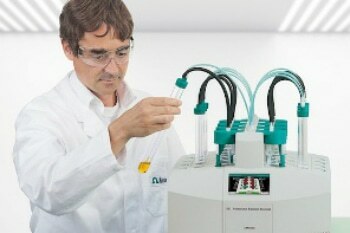 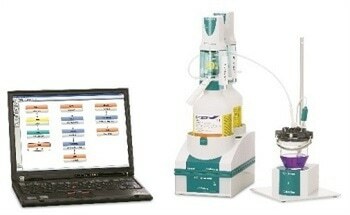 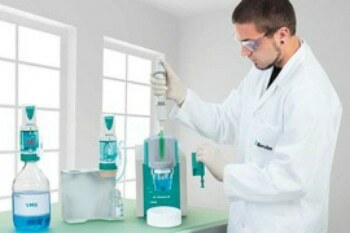 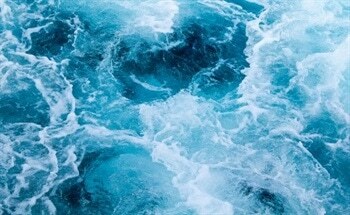 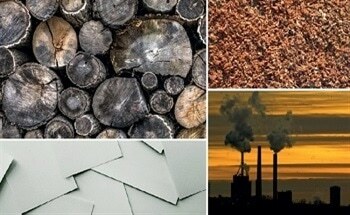 Automated Inline Sample Preparation Techniques Help US Environmental Laboratory Save Almost USD 30.000 p.a. 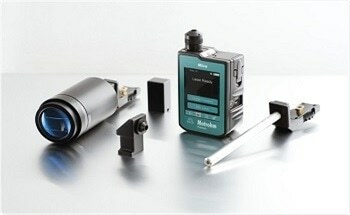 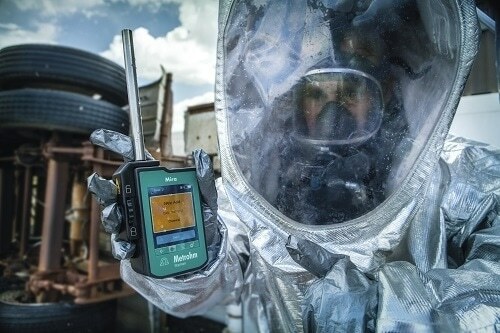 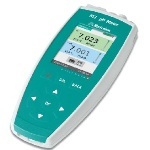 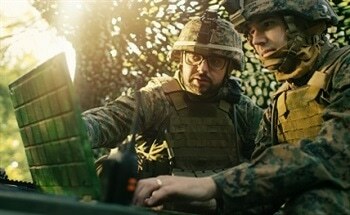 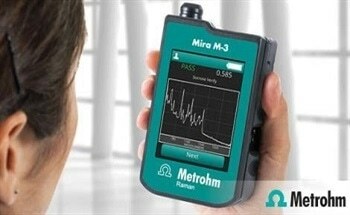 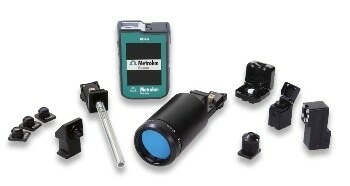 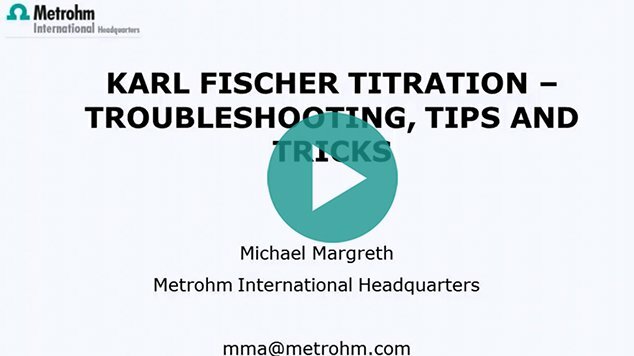 MarqMetrix® and Metrohm USA are Bringing the TouchRamanTM BallProbe® and the Mira Handheld Together for more Accurate and Reliable Raman Measurements.